EVEN the most celebrated firms have their hiccups. 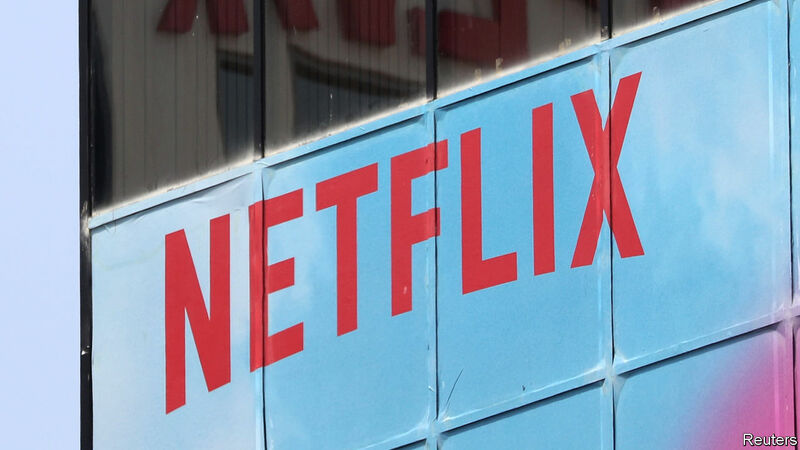 On July 16th Netflix, an online-streaming giant, presented disappointing news to investors: it had added just 5.2m new subscribers in the second quarter of 2018, well below its projected number of 6.2m. Shares plunged by 14%; they have since recovered some ground. This most recent bout of volatility may say more about the firm’s soothsaying abilities than the strength of its underlying business. Although Netflix’s subscriber growth fell short of its own projections, it was still in line with that of past quarters (see chart). In percentage terms, Netflix registered a bigger miss against projected subscriber growth in the second quarter of 2016, when its shares fell by 13%. The firm has also had much bigger forecasting misses on the upside.